Rocksteady’s latest Batman game is gearing up for its June 2 release date with a new trailer, and a new content rating. As its release date draws near, Rocksteady’s Batman: Arkham Knight has rolled off trailer after trailer to whet the appetites of the franchise’s fans and this one is no exception. The title of this fourth and final installment to the ‘Arkham’ games has a double meaning: ‘Arkham Knight’ is one of Batman’s many monickers, but is also the name of a character Rocksteady created just for this specific game. 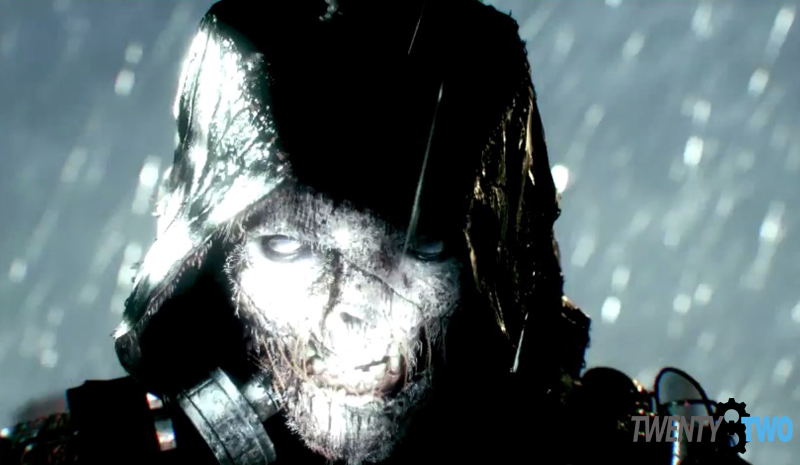 Fans have speculated who the Arkham Knight really is, from Jason Todd to The Joker. The game makers are mum about it, but what we do know is that Batman’s rogue’s galley stands united under Scarecrow with a simple goal: take down the Bat for good. But the Dark Knight isn’t going into this with his back to the wall, as his Batmobile is ready to be piloted for the war. 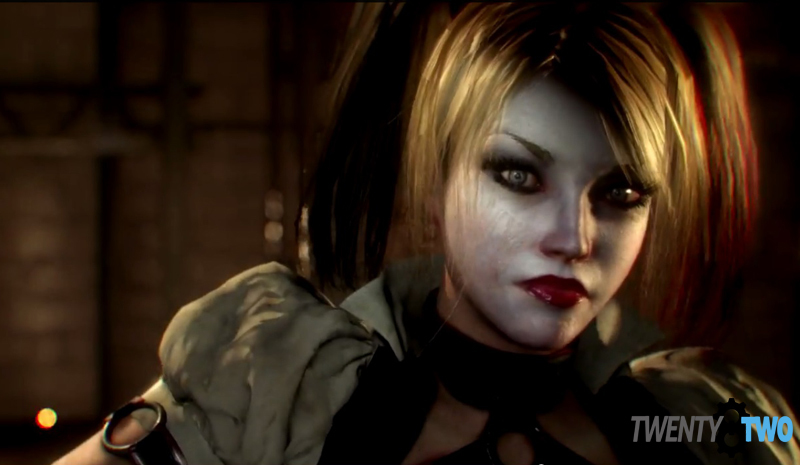 Batman: Arkham Knight is set for release on June 2, 2015 for PS4, Xbox One, and PC.